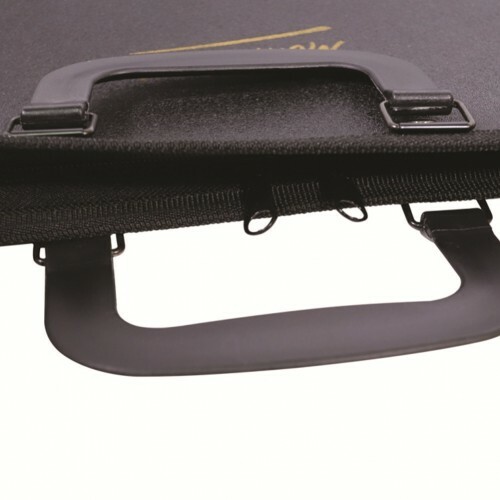 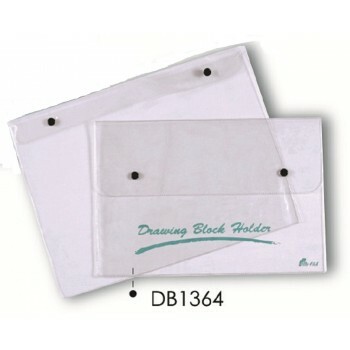 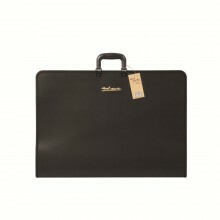 Drafting Bag are great for protecting, presenting and transporting artwork. 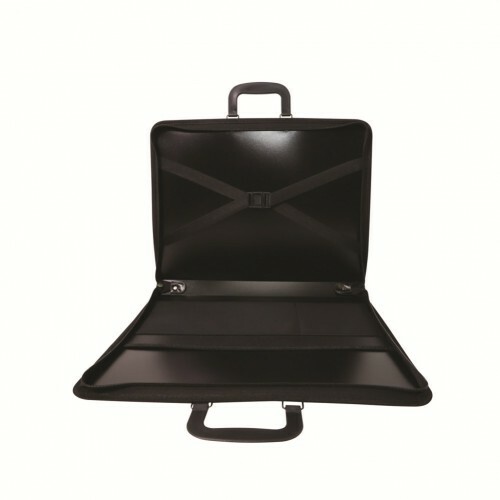 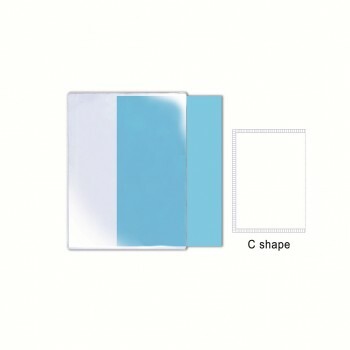 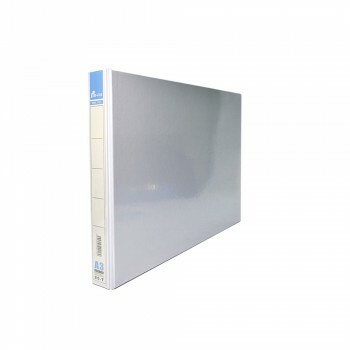 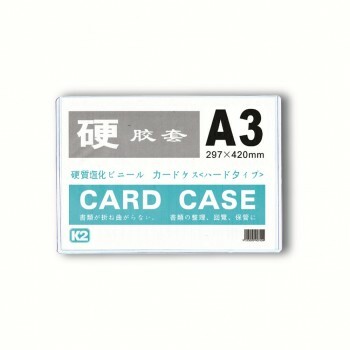 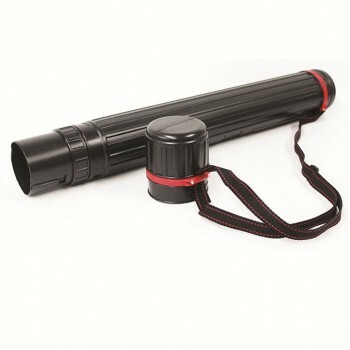 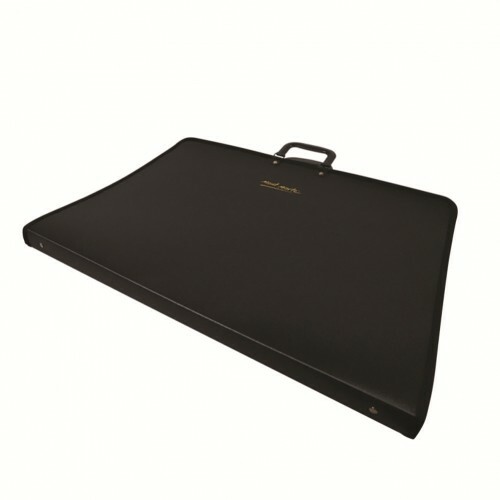 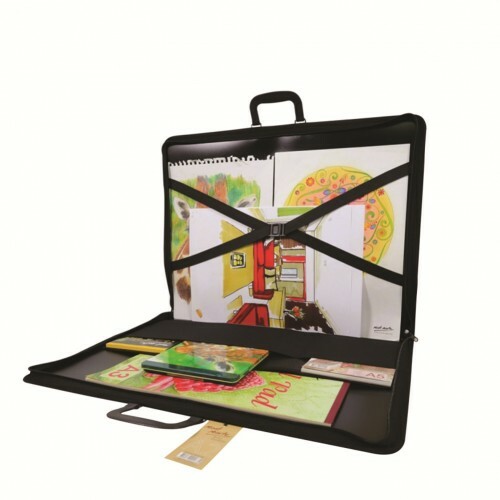 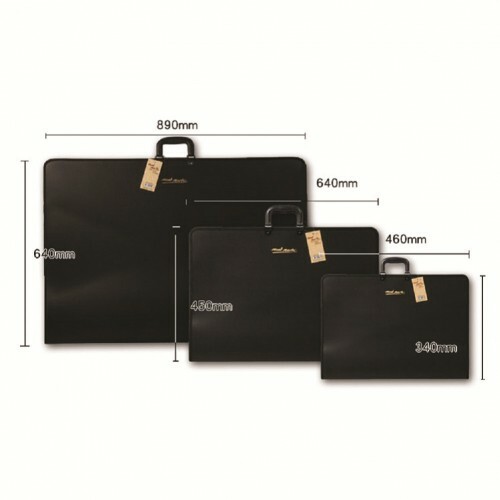 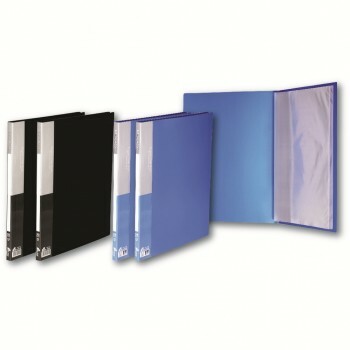 They are constructed from durable polypropylene and feature 3 internal pockets and a large elastic strap to hold art work in place. Suitable for professional and student artists. 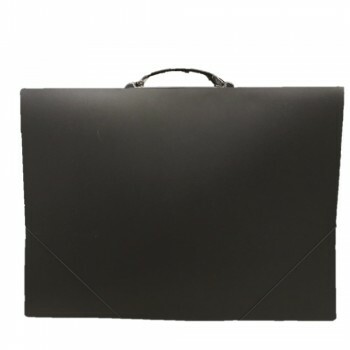 Does not contain ring binders.